Leading our children in “the way,” is about the environment we raise them in. 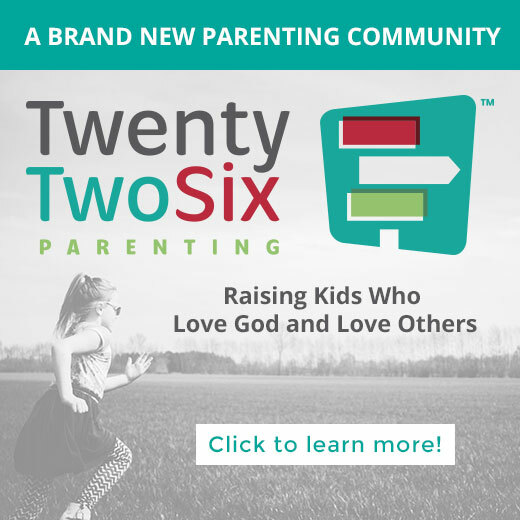 Consequently, we created a community called TwentyTwoSix. 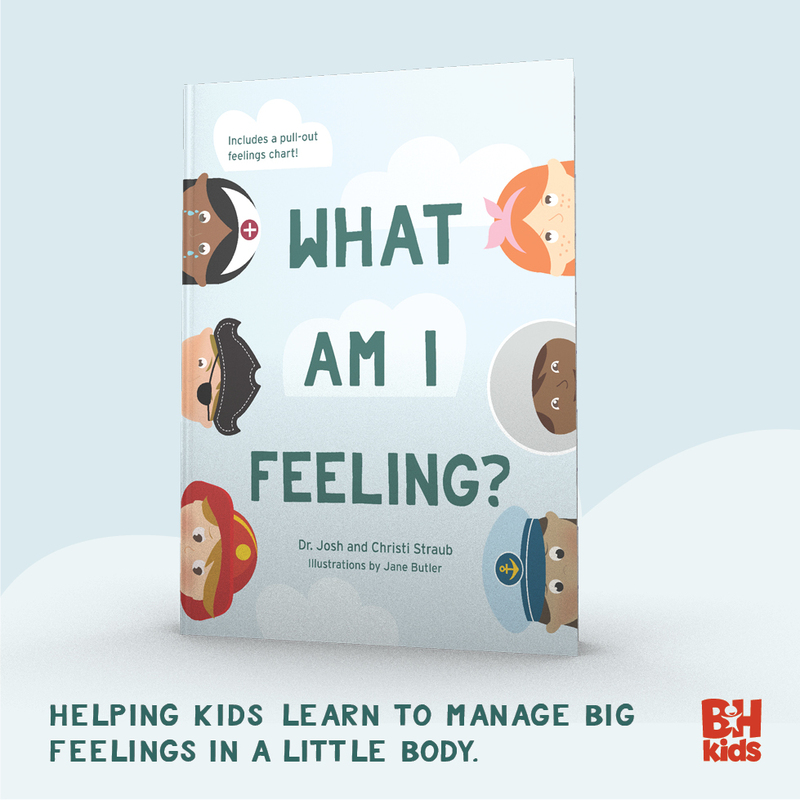 A way to connect with our kids at a heart level. 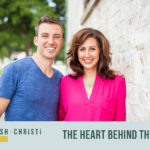 Without needing to add anything more to our already busy day, we lay out content for the four key times of the day prescribed by Moses–morning prayers, drive-time games, dinnertime stories, and bedtime questions. 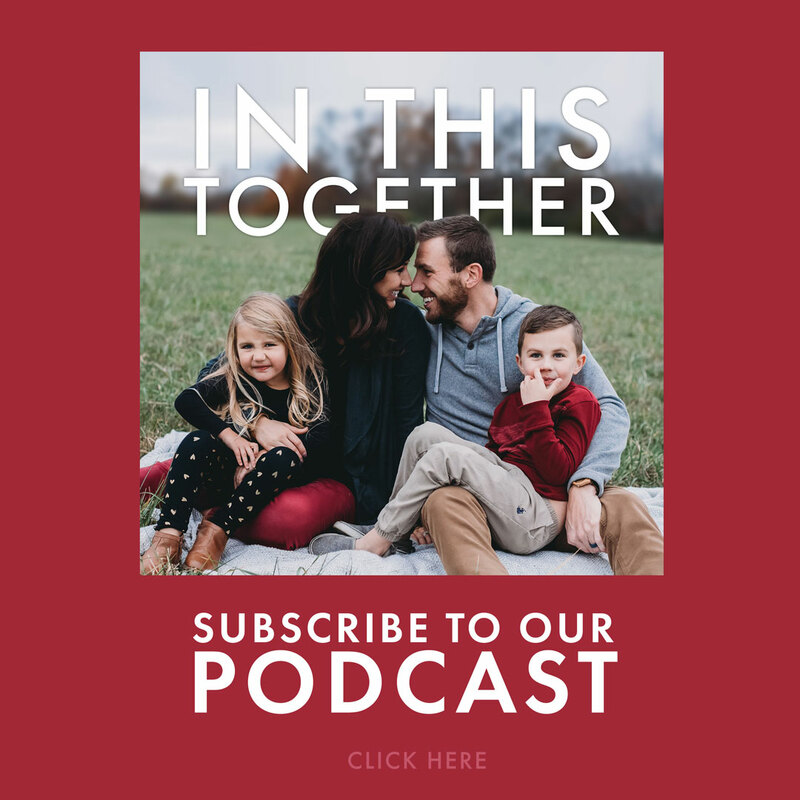 In this episode, we also talk about the monthly mile-markers–a new character trait or life skill necessary for our kids to grow in emotional and spiritual maturity. 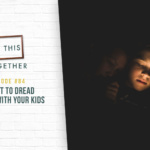 Though parenting isn’t easy, we believe doing it together can make it simpler. That’s what this community is all about. 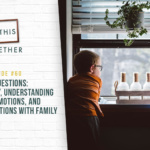 Click here to sign up for the FREE video series, The Three Most Important Lessons We Can Teach Our Kids, beginning Wednesday, May 3. 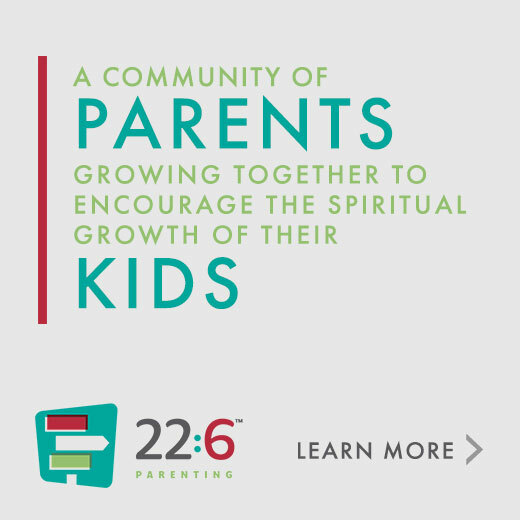 For more information, visit www.226parenting.com. 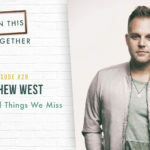 I received an e-mail from Lifeway about your Parenting Twenty Two Six on line. do that? What email address can they go to? Dennis, thanks for your inquiry. We’d love to have them journey with us. The website for more information is: http://www.226parenting.com. 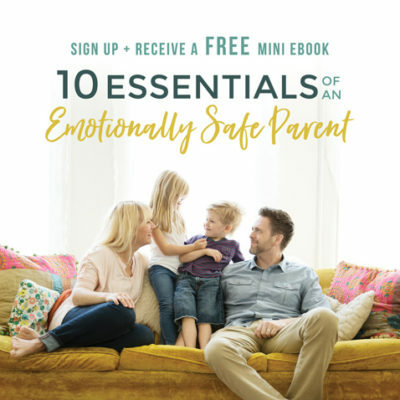 The page to sign up is: http://www.226parenting.com/subscribe. 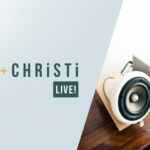 Also, if you have any questions at all, please feel free to email us at: 226parenting@lifeway.com.